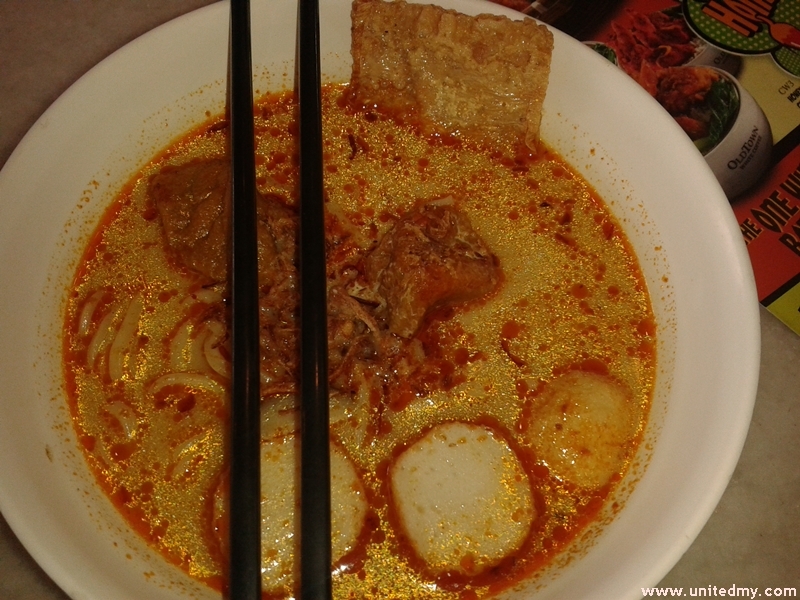 Ordered a curry mee seem like the new promotion isn't fulfilling huge appetite of me. It was actually quite big portion. 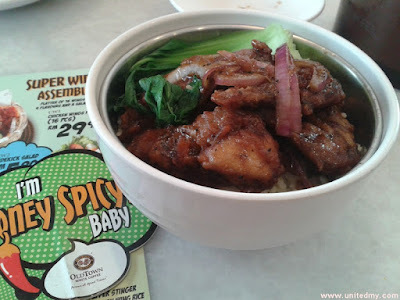 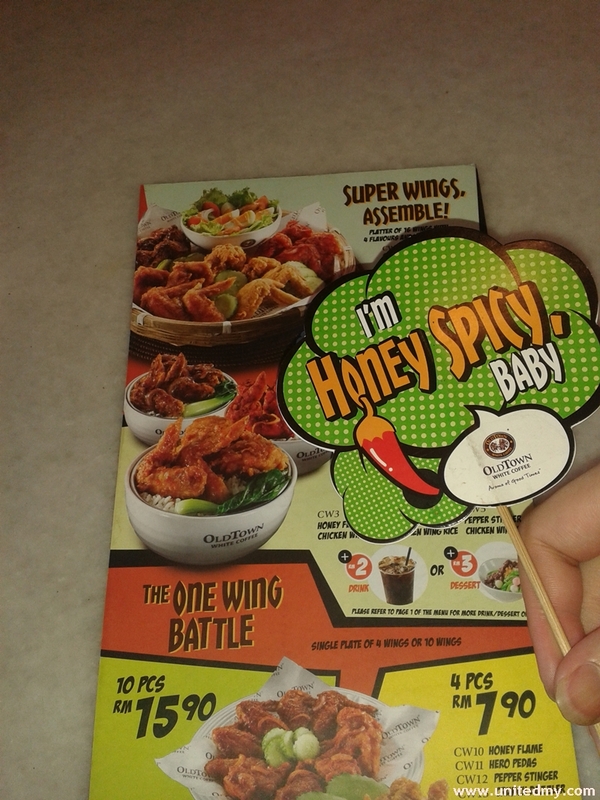 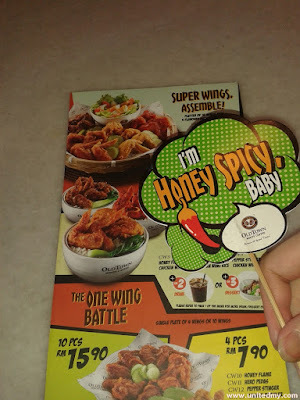 There are many other chicken wing flavor to choose, one of its was Honey Spicy flavor.